What does Bi-fold and Tri-fold mean? Tri-fold brochures are usually printed on an A4 (297 X 210mm) page that is then folded into thirds. 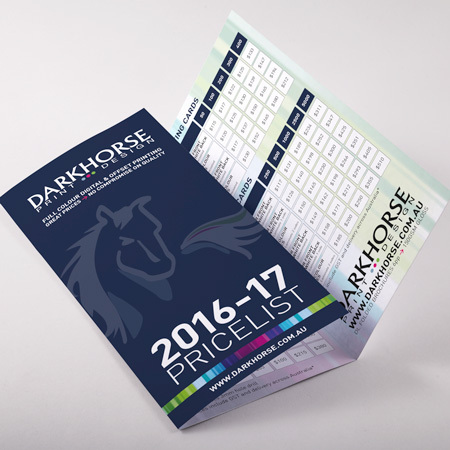 Also known as a DL 6pp Brochure, because each folded panel is counted as a page. Bi-fold brochures are simply an A3, or A4 page that is printed on both sides and then folded in half.